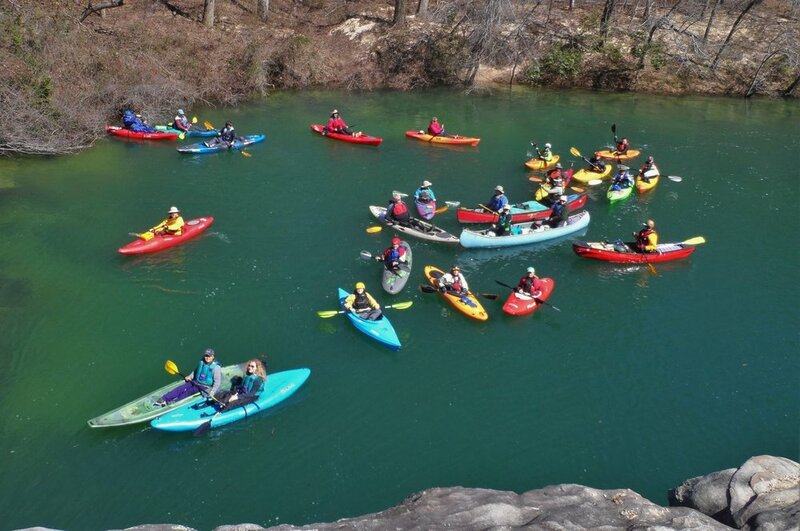 Tucked in the mountains of North Alabama between Nashville and Atlanta you'll find breathtaking landscapes, charming small towns, and loads of opportunity for outdoor adventure. We're sharing our favorites from the area - including local artisans, small businesses, and experiences you won't want to miss. We've even picked out a few places that we think will want to make your Instagram feed! 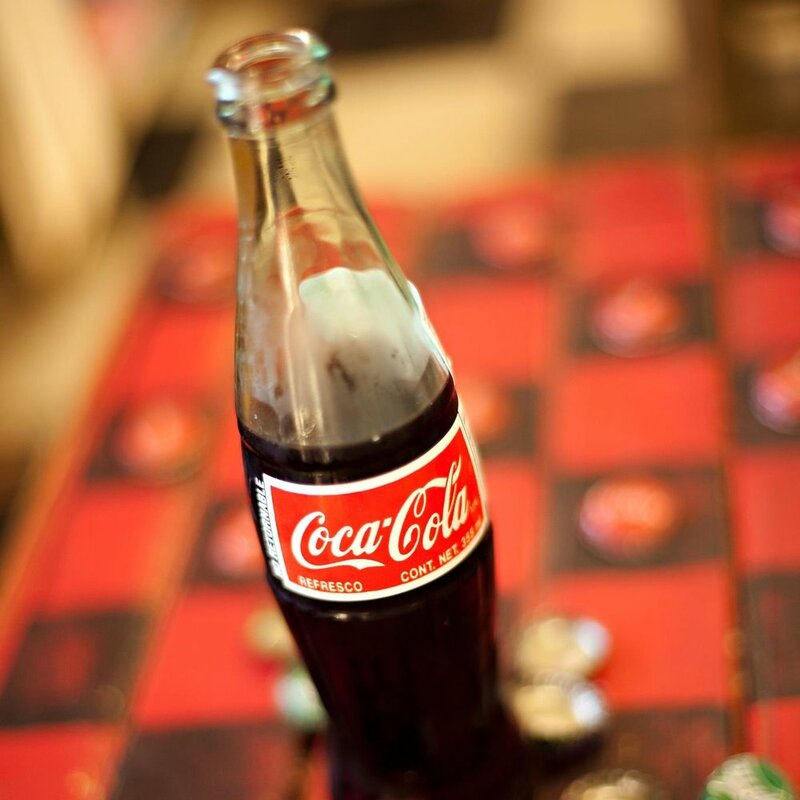 Check it out below and then get to planning your next weekend road trip or songwriting retreat to DeKalb County, Alabama. Have fun! Tag us in your photos to let us know where YOUR favorite places are on this road trip! 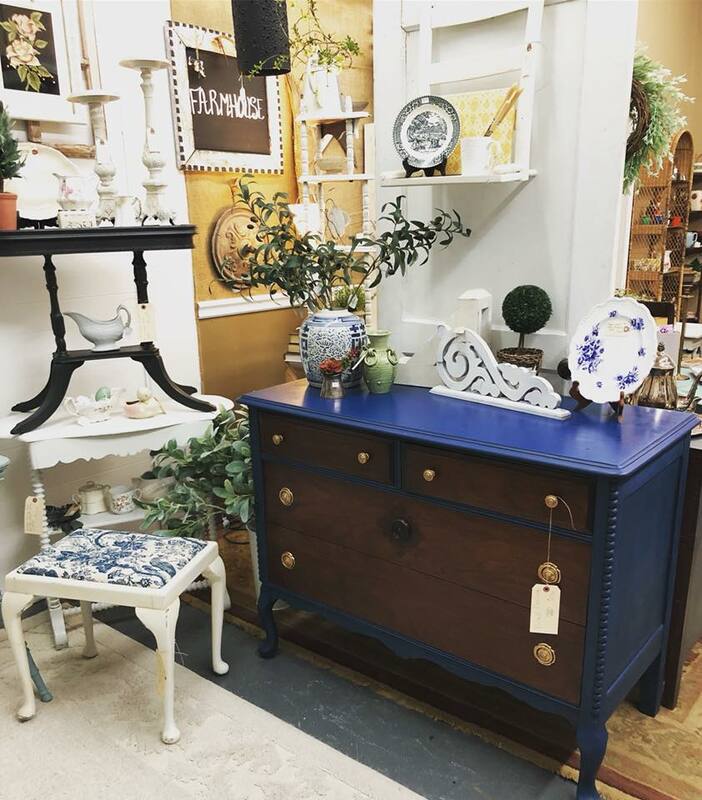 Vintage Pickin' offers the very best in vintage and antiques! 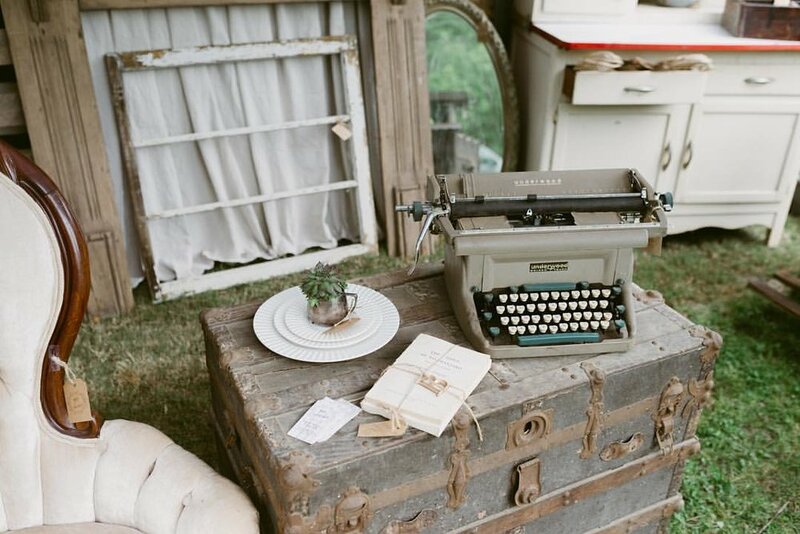 There are so many great finds and it seems that every display you see here is magazine worthy! Each year they host several barn sales featuring 45+ quality vendors on their farm. 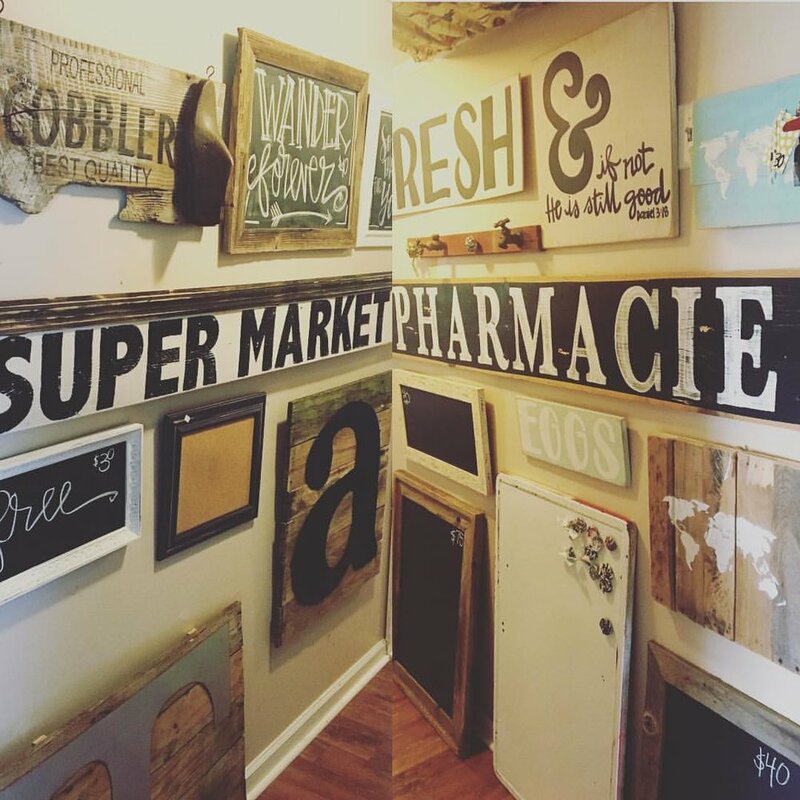 If you can't make it for one of the barn sales, stop by for one of their Home Store pop ups! Details about both can be found on their website and Facebook page. 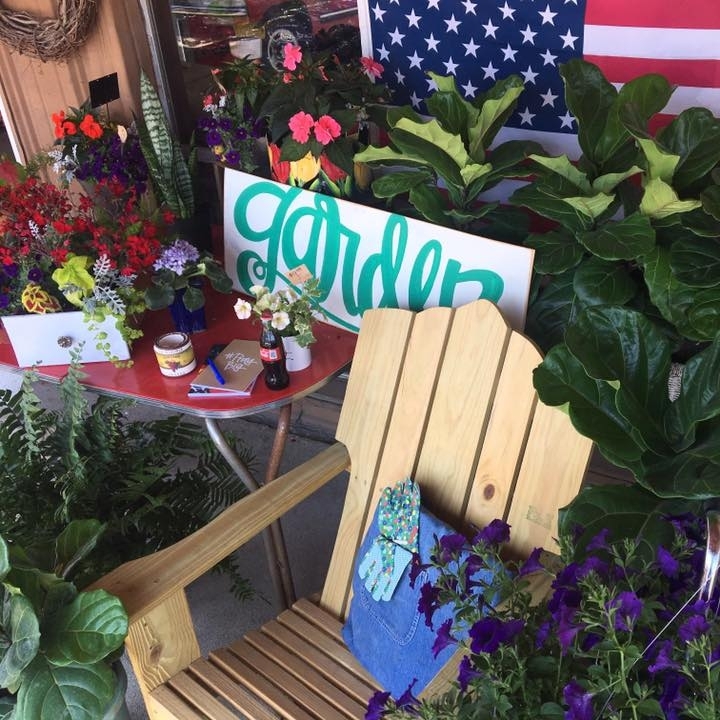 Fort Payne Feed & Garden is the place to go for flowers, seeds, succulents, and one-of-a-kind custom flower arrangements and gifts. Their plants are healthy and well cared for at the store! And while you're there, make sure you meet the owners, Jason and Karmen - they're the best! Also, be sure to check to see what classes they're offering on Facebook. 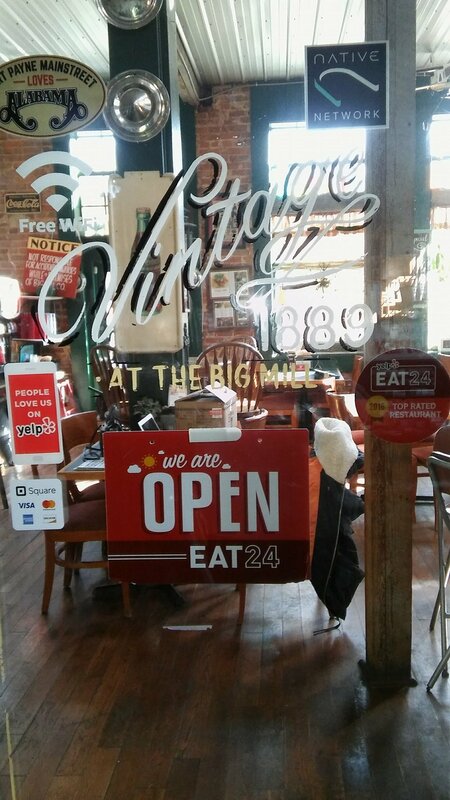 Grab a coffee, ice cream cone, or sandwich in this eclectic, historic setting in the heart of downtown Fort Payne. Our recommendation? The chicken salad sandwich - this is true, southern chicken salad, y'all. You'll thank us later! They're also open late on Friday and Saturday and often have live music. Check their Facebook page for more info. 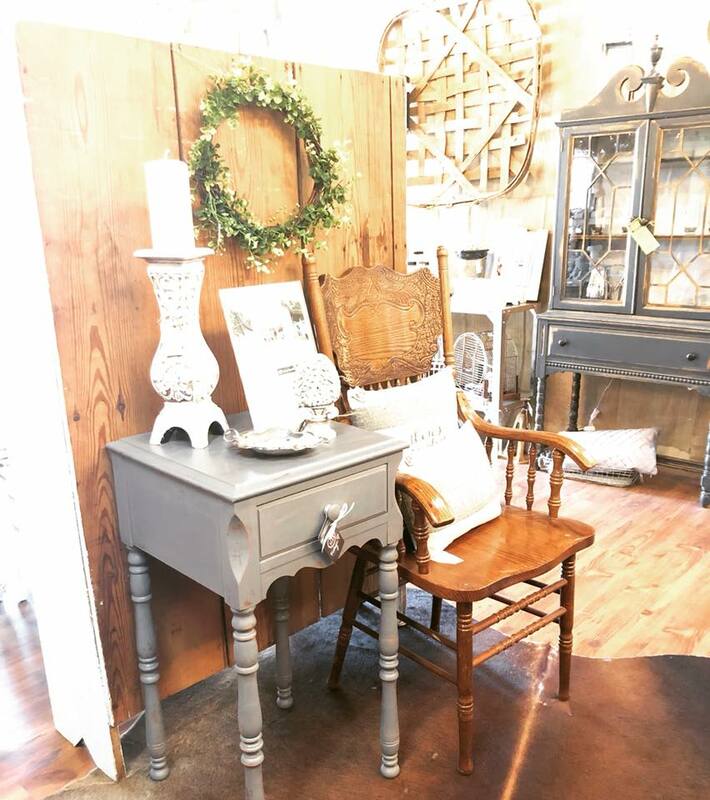 If you love vintage and antiques, you won't want to miss this former hosiery mill turned antique store. You'll love this place for the atmosphere alone, but two expansive floors of antiques and the unique setting of the Vintage 1889 restaurant make this place a must stop! The Big Mill's 125-year history and old brick charm provide the perfect setting for great food, drinks, live music, and shopping. The locals say Myrtle Jane's is the best antique store in town! Don't let the entry fool you - step around the corner and this place goes on and on! 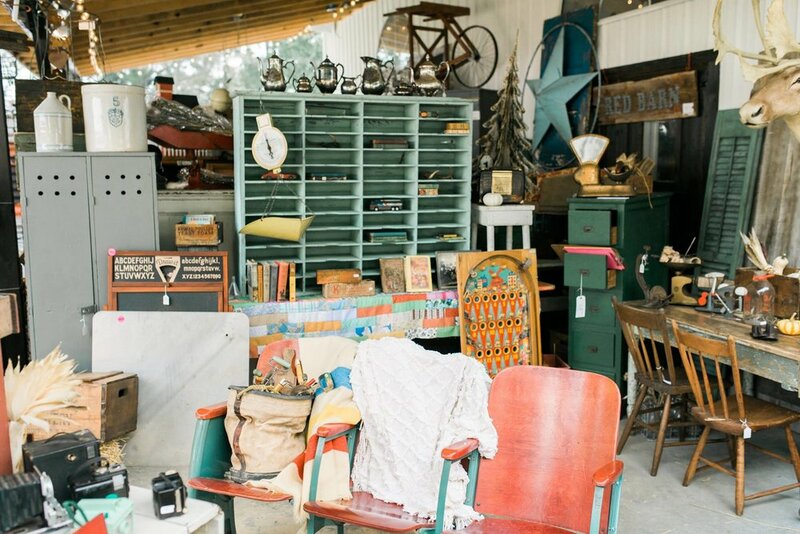 You'll find over 40 booths with a very fun collection of unique vintage and home decor items. Looking for a fun place to stay while you're in the area? 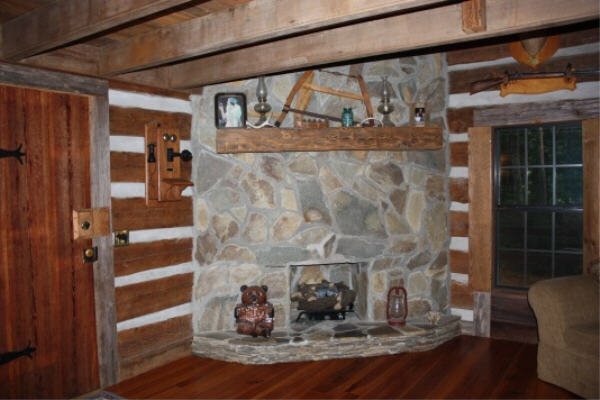 Rent one of the seven Bear Creek Log Cabins. 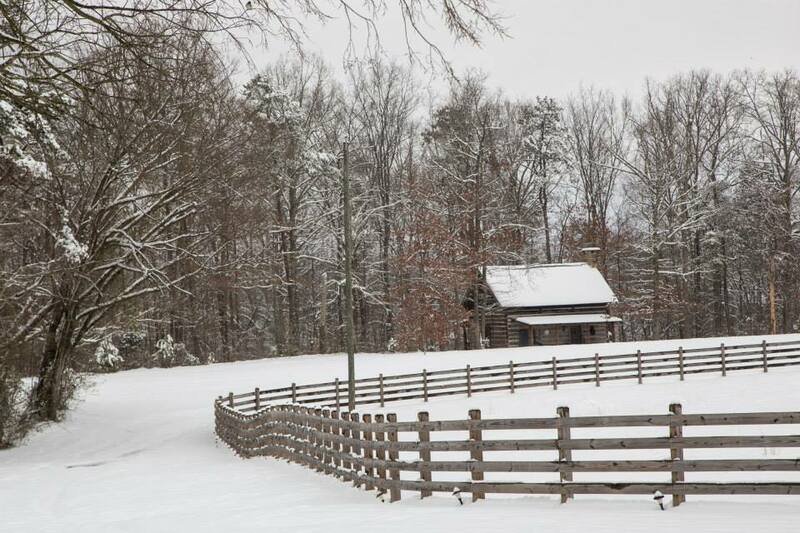 All of these historic American pioneer cabins have been reconstructed and relocated on top of Lookout Mountain, right next to the Little River Canyon National Preserve. This is glamping at its finest! 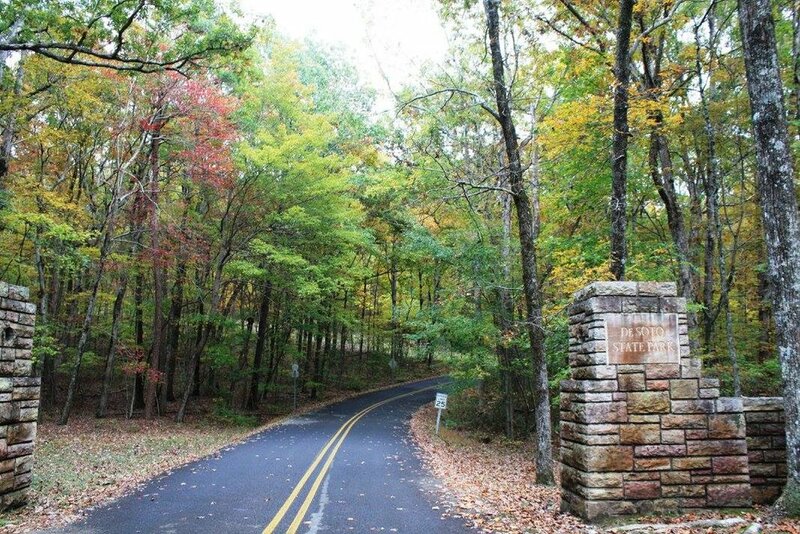 Take a drive through this beautiful preserve where you'll find easy access to overlooks and trails, as well as countless opportunities for outdoor adventure! 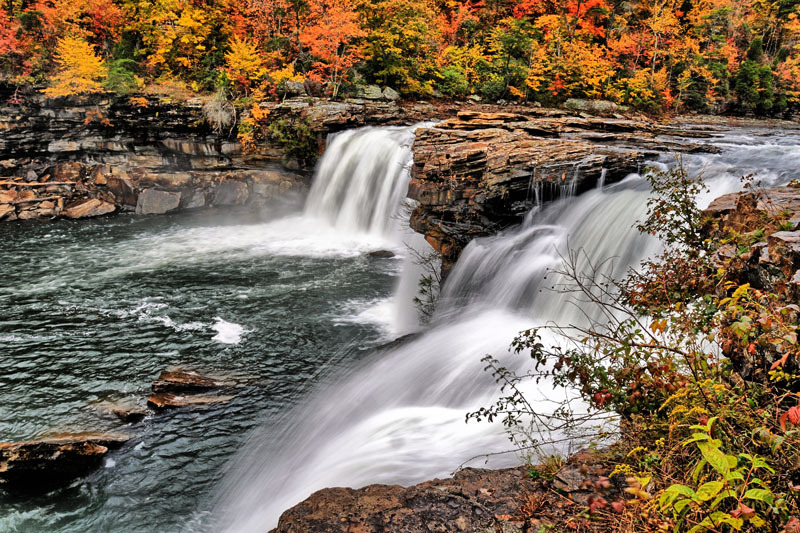 If you're wondering where to start, Little River Falls is at the top of our list! You can also stop by the Little River Canyon Visitor Center for maps, activities, and more info. 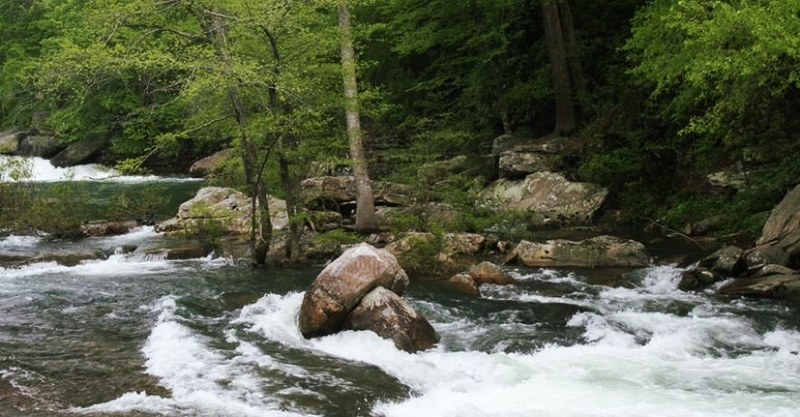 As with Little River Canyon National Preserve, this park is very family friendly. You'll find a great campground, amazing views, waterfalls, wildflowers, and hiking trails. Check out their website for events, lodging options, and more! 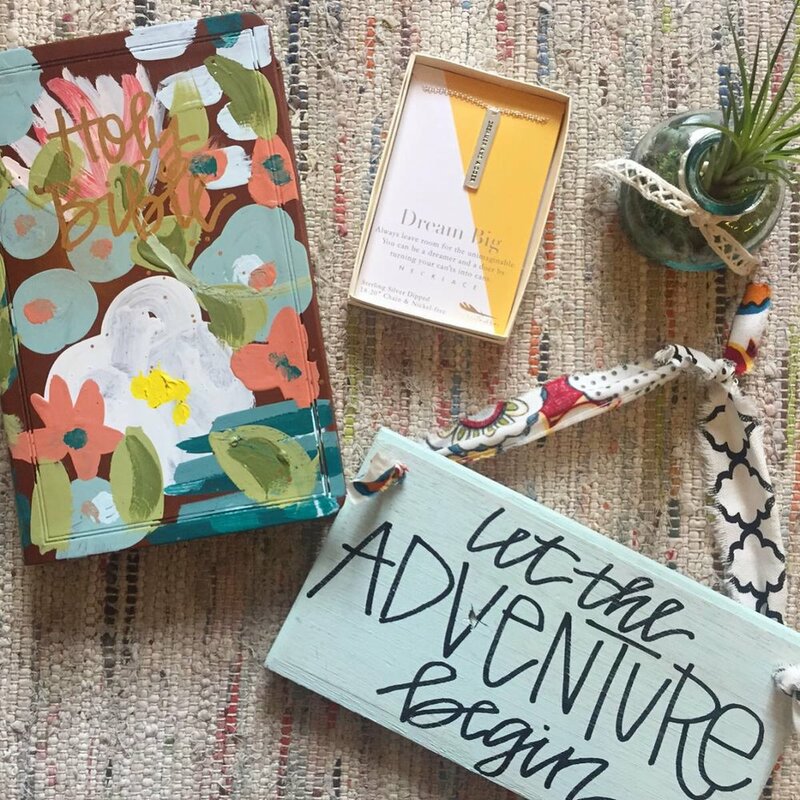 Come for unique, artsy gifts that include jewelry, clothing, art, candles, and more. You'll find an awesome selection, sweet people, and great prices! 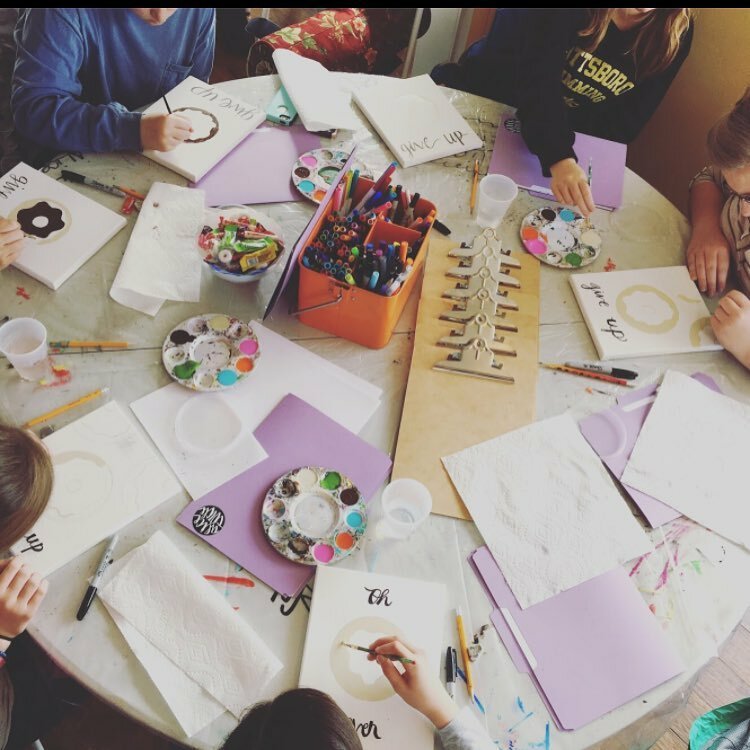 We also highly recommend making one of Alice's workshops a part of your visit - and you'll probably find out you are more of an artist than you realized! Find more details on their website and Facebook page. Let's be honest, EVERYTHING at Alice Circle is Instagram worthy! This artsy mountain community is full of charm and is a great place to explore and be inspired! 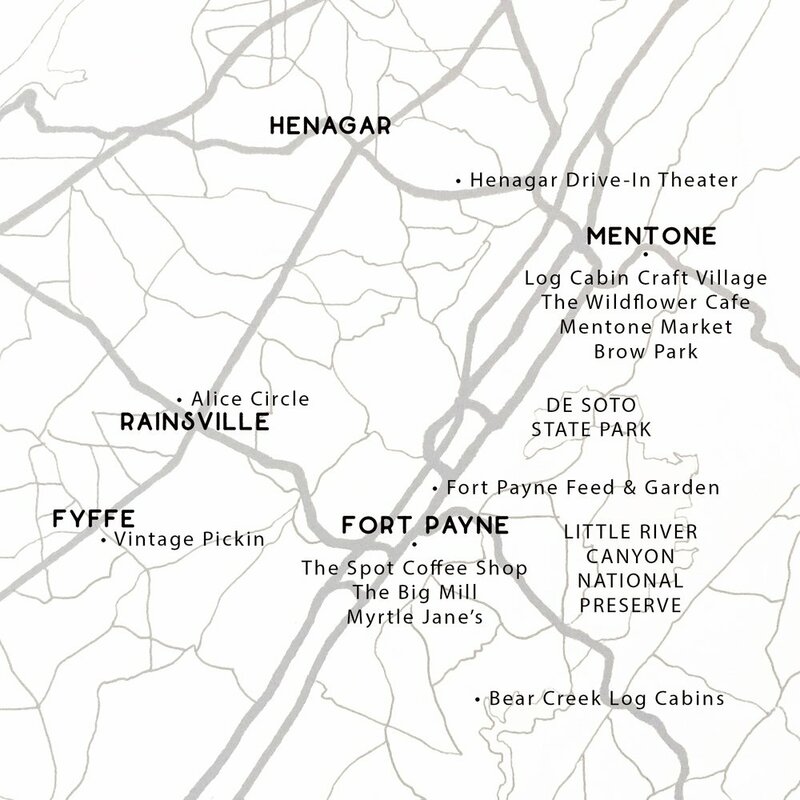 The Appalachian Mountains are known for their local artisans and craftsmen, and Mentone offers some of the best. 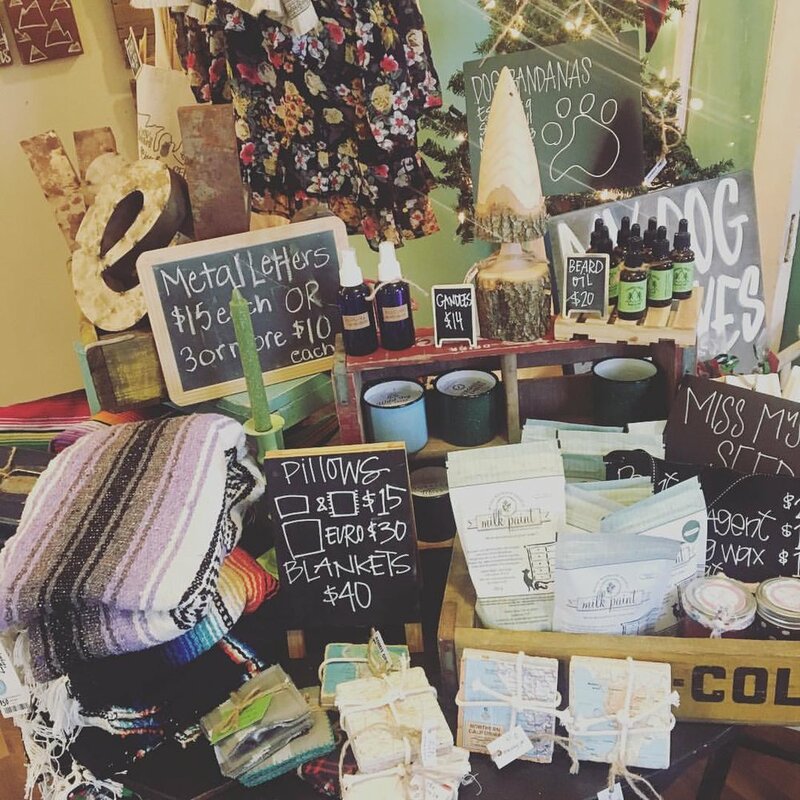 Mentone's Log Cabin Craft Village is the place to pick up handmade arts and crafts, pottery, and jewelry, as well as tourist souvenirs. Mentone is located at the top of Lookout Mountain, so be sure to hit up Brow Park for some great mountaintop views...especially at sunset. Stop by The Wildflower Cafe for a great burger and their famous tomato pie (plus a lot of other great things), and there's a good chance you'll find live music here on the weekends. 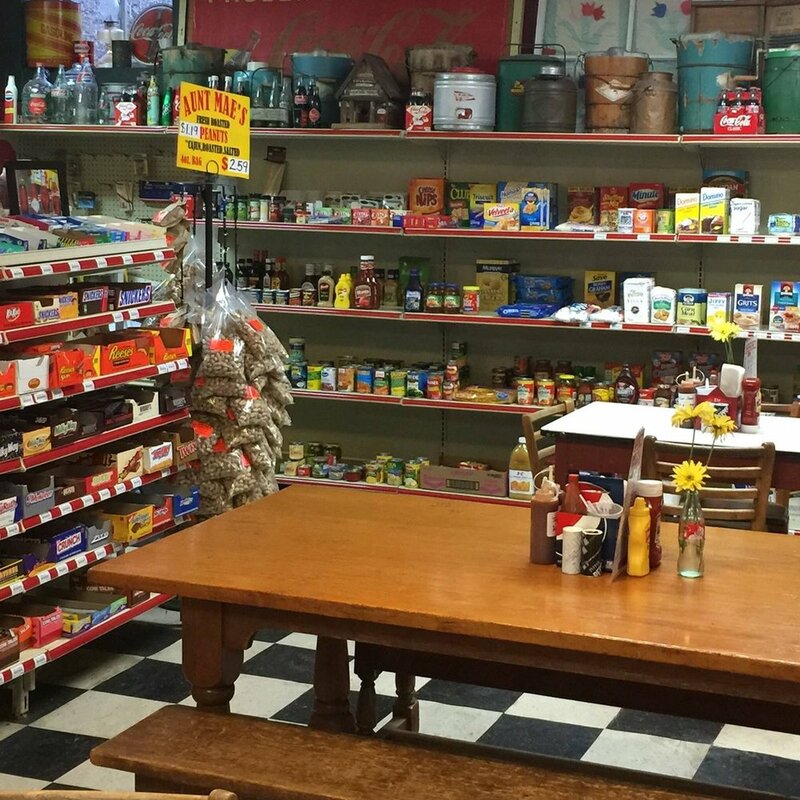 Or, if you need a cold Coke and a perfect picnic lunch to take along as you take in some of the local sights, Mentone Market is your place. 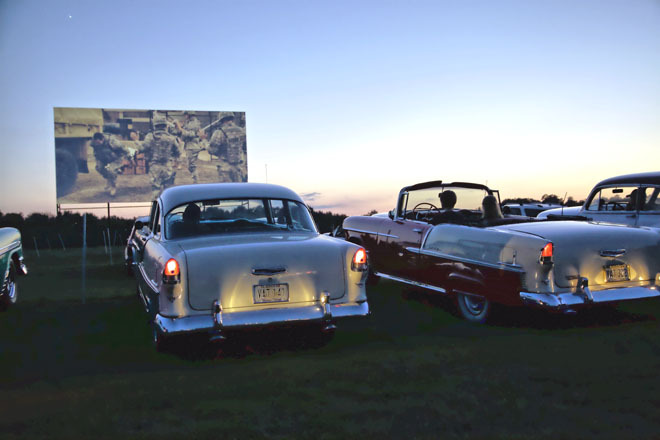 Take in a classic movie viewing experience! This outdoor digital theater offers new release movies in a fun atmosphere with great diner-style food! Find out more about current movies and showtimes on their website.